« Tracing the Obiala and Samelko families. Day 5. 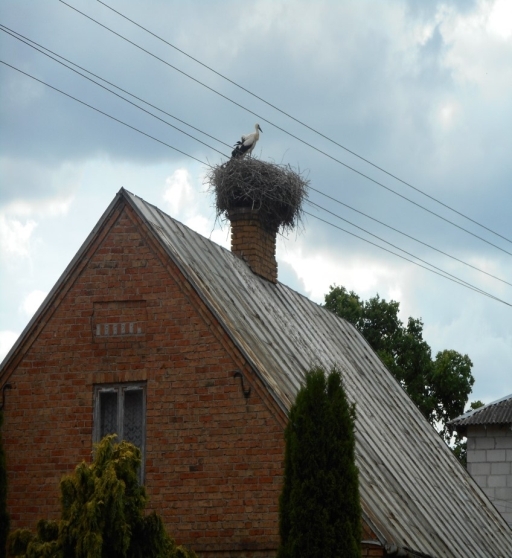 Searching for Obiala’s family house and visit in Toruń. They then took us to the parish cemetery, were Samelko family members were buried. We saw the grave of Alexander Samelko (Jan’s brother) and that of his brother-in law. Both were killed by the German gestapo in WWII. 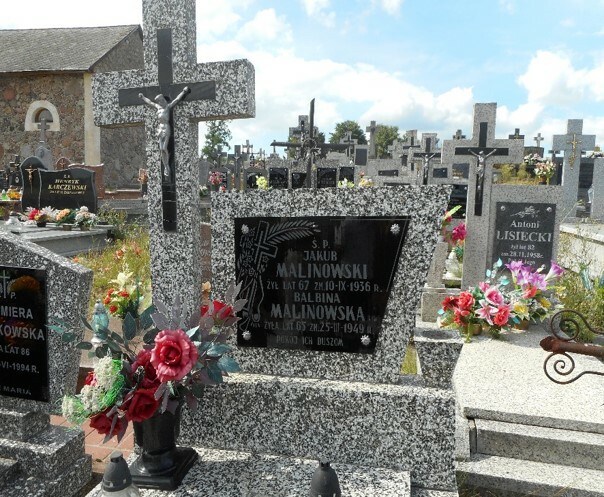 Also, the grave of Balbina Samelko Malinowska and her husband, Jakub. We then left for Kiermusy, our lodging for the next three days. 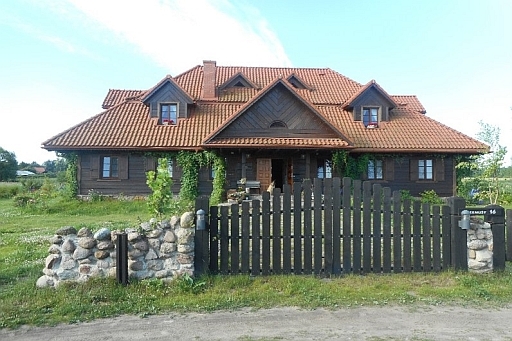 It is a former lodge and is now a bed and breakfast. It is in a setting in the woods that is very peaceful and relaxing. Again, breakfast was included daily with our stay. This entry was posted on Friday, November 13th, 2015 at 12:28 pm and is filed under Tracing the Obiala and Samelko families. You can follow any responses to this entry through the RSS 2.0 feed. You can leave a response, or trackback from your own site.